3E-commerce We undertake periodic updates of products listed online, smooth working of payment gateways, and look after shopping cart migration needs. Wrebb believes that customer servicing doesn't end with the final delivery. 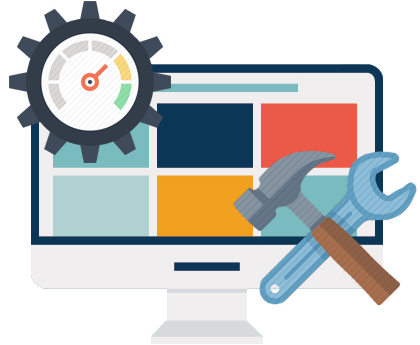 Rather we consider ourselves your tech partner and stay on top of your need for smooth website operations. No one understands better than us that your website is your online brand manager that has to attract web traffic at all times. For this, it needs to stay relevant and stay in healthy condition for a long time and get proper treatment before the risk of negative perception sets in.